A high court judge will next month rule on whether Chaguanas vendors were promised that a permanent structure would be erected for them at the old Chaguanas Health Centre site, and a decision taken by the borough corporation to relocate them was illegal. Justice Kevin Ramcharan yesterday reserved his decision in the vendors’ lawsuit against the corporation to March 14. His ruling will be delivered in the San Fernando High Court. A group of vendors took the corporation to court, claiming they had a legitimate expectation that they would stay at that location, based on representations made to them. 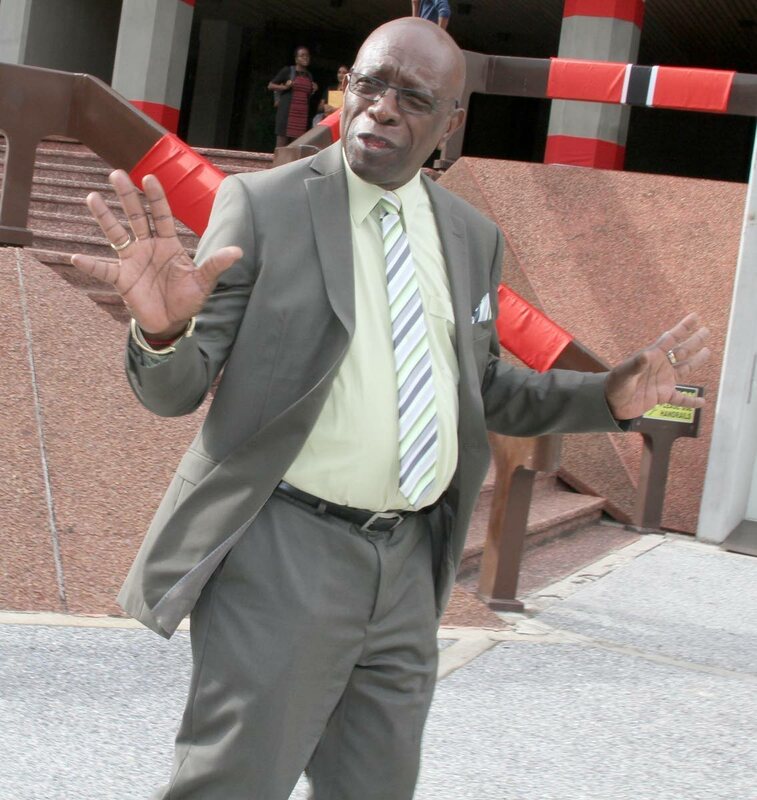 In testimony on Tuesday, former works and transport minister under the People’s Partnership government Jack Warner insisted he told the vendors a permanent structure would be erected for them at the old Chaguanas Health Centre site. He also said he had the authority to do so, despite not being the minister in charge of local government. Warner said he did it on behalf of the Cabinet. “I did not make it (the decision) singularly,” he said. However, in submissions yesterday, attorney for the corporation Kelvin Ramkissoon said the vendors could have no legitimate expectation that they would stay on the site permanently, since Warner, even if he told them so, had no right to speak on the behalf of the collective Cabinet and the corporation nor was he the local government minister. Ramkissoon also argued that, even if an expectation was given, it was open to a public authority to frustrate it in matters of good administration and execution of executive policy. ‘The State is entitled to set macro-economic and political policies and it is not for the court to interfere or second-guess the political directorate,” Ramkissoon submitted. On January 20, 2015, the vendors had been granted an injunction against the corporation’s decision to remove them from the site and were allowed to continue to sell there until the hearing and determination of the case. The corporation plans to develop the old health centre site as a green space and relocate vendors to the old Globe cinema on Market Street as part of development plans for the central business district. The lands at the site were vested with the Ministry of Local Government for use by the corporation, according to a Cabinet note dated October 21, 2010. The note, which was presented in court, made no mention of a permanent structure being built there for vendors. The corporation is claiming the site was temporary and discussions were held with vendors on relocating them, to which they agreed. Yesterday’s hearing was set aside for the oral submissions of attorneys for both sides, however, no attorney showed up for the vendors. Also representing the corporation is attorney Sonja Gyan. Reply to "Jack: I said they could stay"